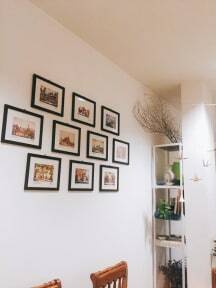 Rimnim Hostel Chiangmai i Chiang Mai, Thailand : Boka nu! 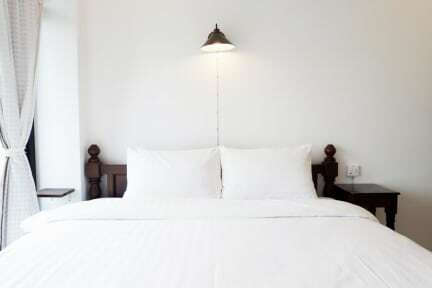 Rimnim Hostel is a cozy accommodation for travellers who come to ChiangMai. The hostel is located on Sirimangkalajarn road nearby Nimmanhaemin road that's why we named Rimnim . 'Rim' means edge,margin,border,fringe and 'Nim' is Nimmanhaemin. The hostel closed to Nimmanhaemin road, Kadsuankaew, MAYA (Mall), 7-11 (24-hour convenient minimart) and also ChiangMai International Airport. We're small hostel provide many things without paying high cost. Our staff also help and advice you for eating, shopping and going out in ChiangMai. The hostel also has tour desk/infomations for guest. It's easy to booking adventure outings,elephants riding, Tiger Kingdom, jungle tours, Thai cooking classes, spa, learning Yoga etc. *if you have to check in late please note us before but you're still paying full price.